Car battery's tend to die at the worst times. 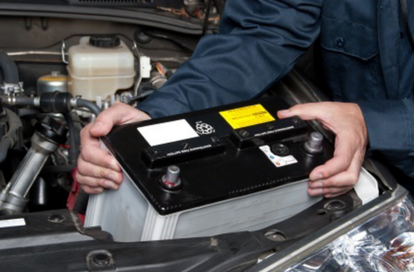 Whether you're parked in your driveway or in busy parking, a dead battery hits us by surprise. No matter how many times you turn the ignition, your left with a disapointing feeling, that will have you thinking, "what do I do now?" ​If you're asking strangers for help, just know that most drivers don't have jumper cables stored inside their vehicle. So if you don't already have a pair, you may need to ask a lot of people for an extended period of time. Relying on strangers for help is not the recommended approach that we advise. Whenever your car engine isn't starting you're stuck in a hard situation. So we totally. understand that you'll want to get back on the road as soon as possible. A dead battery is a nuisance that will take up your time and force you either run late or drop plans. ​​ For a fast, reliable roadside assistance service, you'll want to give Elizabeth Tow Truck a call. Our roadside assistance technicians will arrive at your location within 35 minutes to diagnose the situation. If it's just a dead battery, we'll have your engine running quickly.